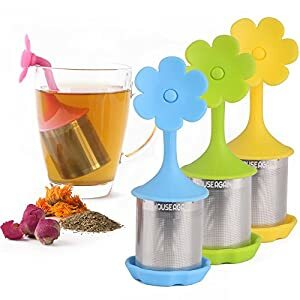 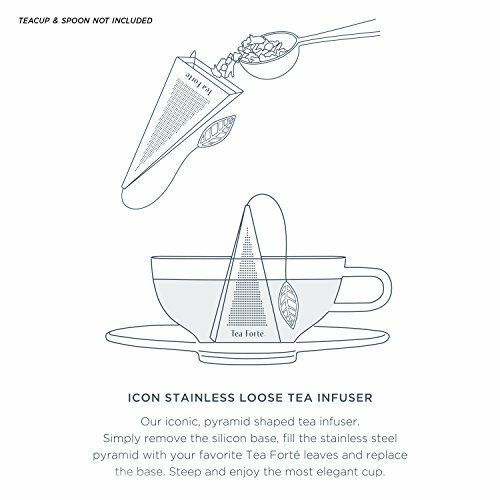 EASY TO USE: add loose tea to the stainless steel infuser pull the leaf and securely press the base into the infuser. 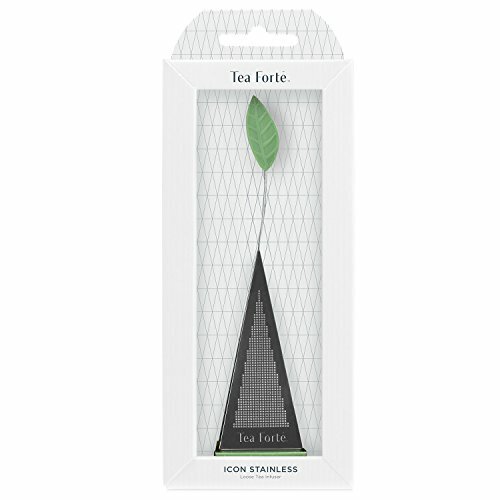 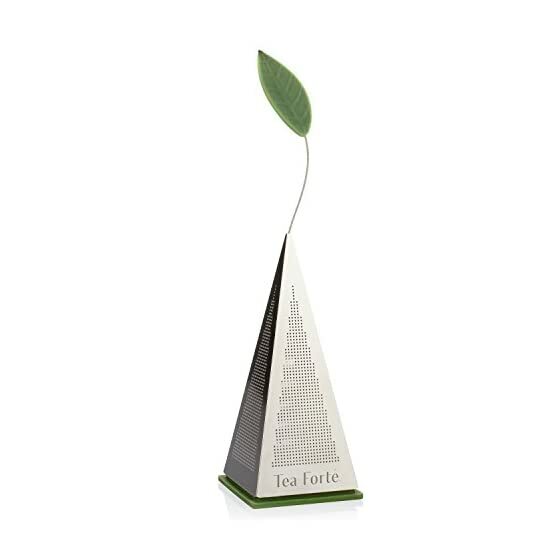 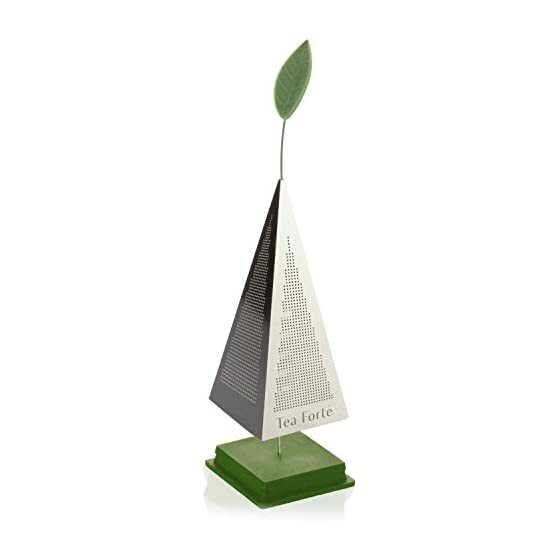 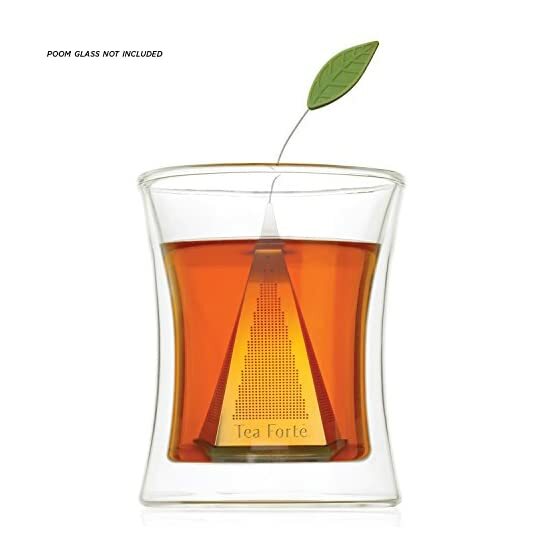 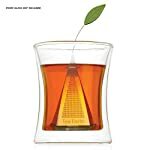 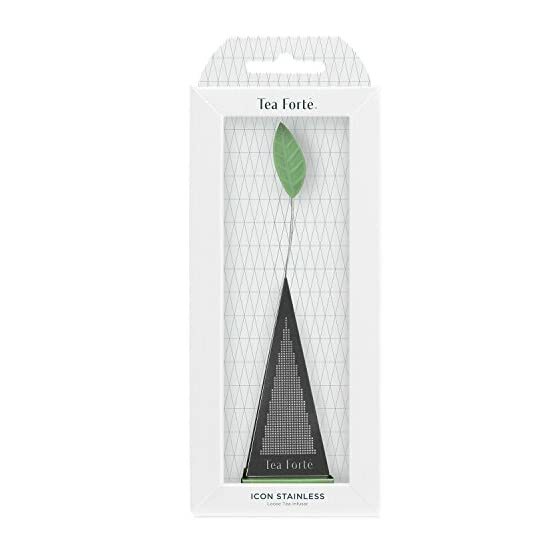 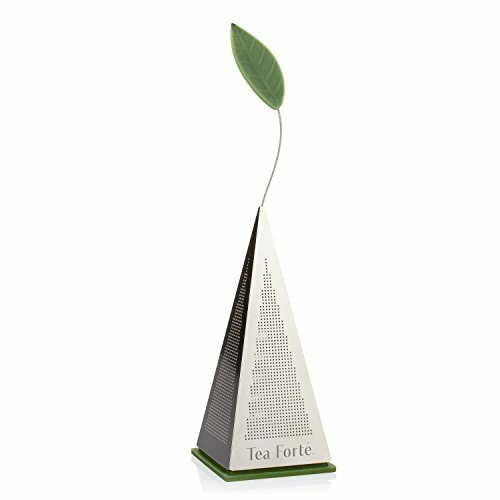 Our iconic, pyramid-formed free tea infuser. 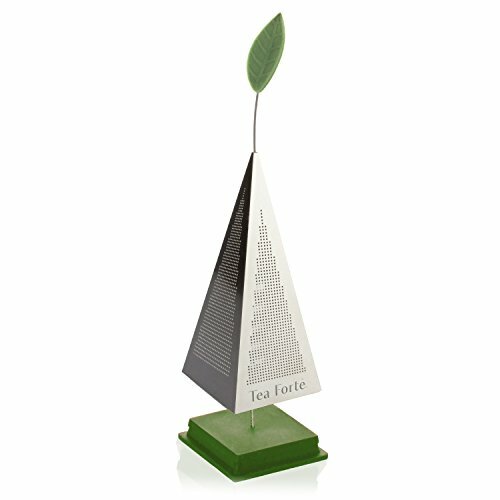 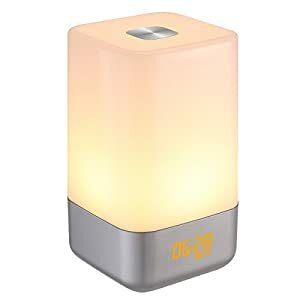 Merely get rid of the silicon base, fill the chrome steel pyramid with free tea and replace the bottom. 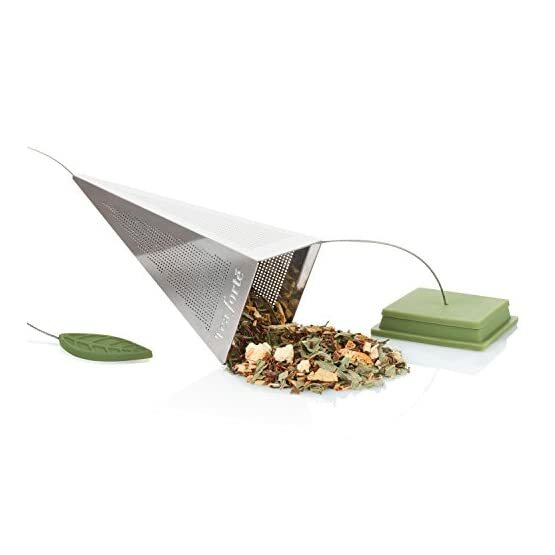 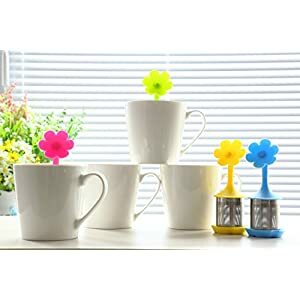 Steep and experience a so much chic cup. 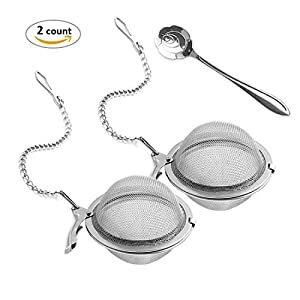 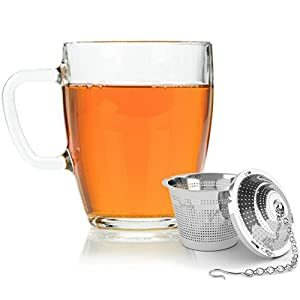 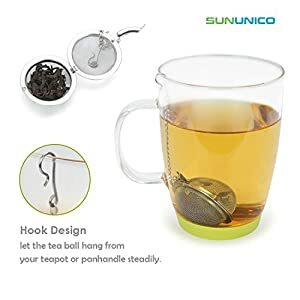 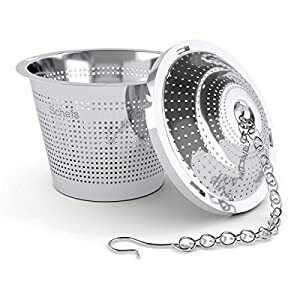 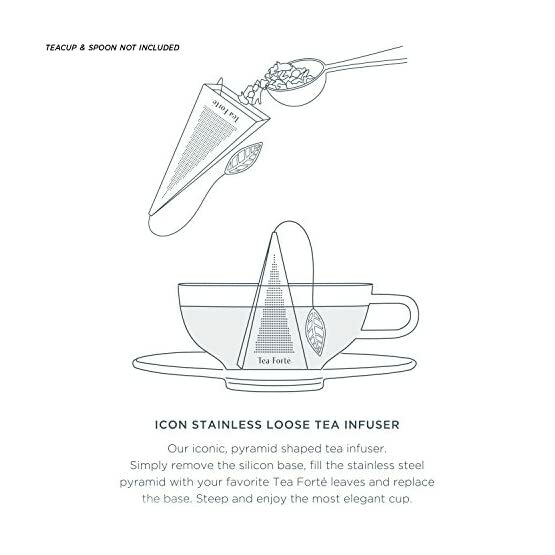 EASY TO USE: upload free tea to the chrome steel infuser pull the leaf and securely press the bottom into the infuser.